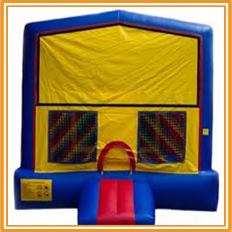 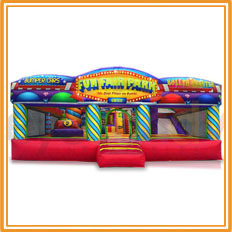 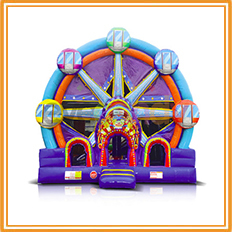 KidZone Kansas City offers large bounce houses for parties in the Kansas City area. 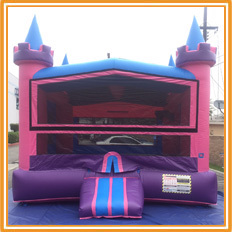 A bounce house for the primary entertainment source at your party or as an add on to a movie night with a KidZone Kansas City inflatable movie screen rental will make your party exciting for kids of all ages. 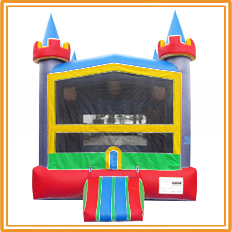 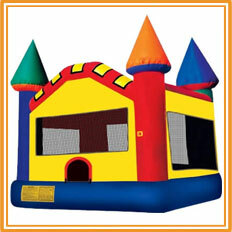 All bounce houses are cleaned, sanitized and properly installed for your the safety of your event guests.